Note:If there is holiday in transit, may delay delivery.Please understand, if you need help, please contact us.If you are not satisfied with your order after receiving it, please feel free to contact with us firstly.Due to the difference between different monitors, the picture may not reflect the actual color of the item. Please consider this before the purchase. NEW ARRIVAL! 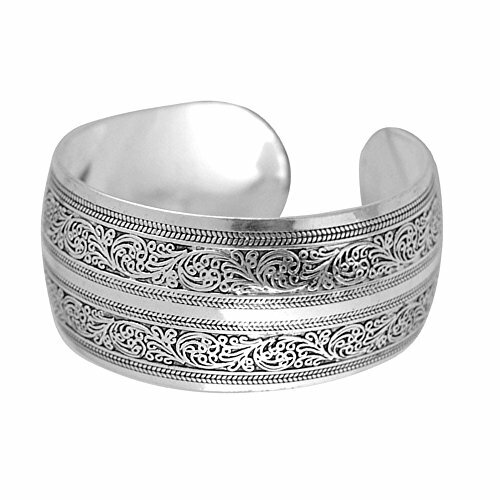 wonderful gift Silver like Carved connecting Branches swirl flower Pattern Filigree Lucky Totem Flower Old fashion Embossed wide band Cuff Bracelet adjustable special Design Very Popular eye-catching Wide flowr Branches pattem carved Cuff Bracelet Filled Hand Engraved women fashion Bracelet. 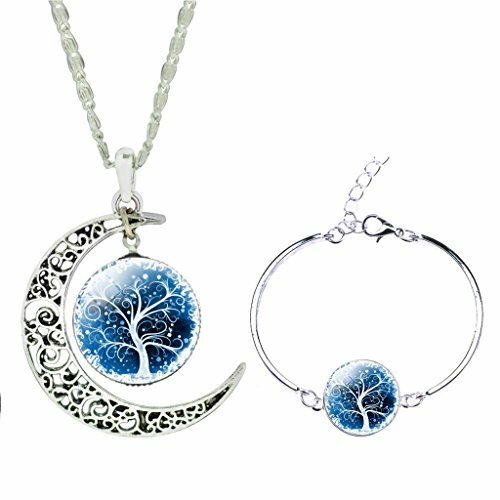 useful: Festivals,party Bridal Wedding Decoration material:100% Brand new and high quality, Alloy Size adjustable, Width: 25mm (widest part) Pattern style: Branches floral Color:silver like We have seires other pattern bracelet cuff, please contact us or check our store for more details. Package Include: 1pc fashion wide full hand Silver Embossed flowr Cuff Bracelet adjustable New and high quality guaranteed by BODYA. Please contact us immediately with any quality issues. The real color of the item may be slightly different from the pictures shown on website caused by many factors such as brightness of your monitor and light brightness. NEW ARRIVAL! wonderful gift Fashion Silver like Carved Phoenix and peony Filigree Lucky Totem Flower Old fashion Embossed wide Cuff Bracelet adjustable special Design Very Popular eye-catching Wide flowr bird pattem carved Cuff Bracelet Filled Hand Engraved women fashion Bracelet. useful: Festivals,party Bridal Wedding Decoration material:100% Brand new and high quality, Alloy Size adjustable,Width: 25mm (widest part) Pattern style: Phoenix and peony Color:silver like We have seires other pattern bracelet cuff, please contact us or check our store for more details. 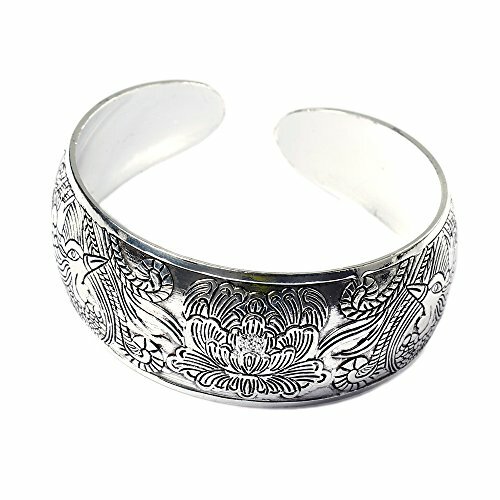 Package Include: 1pc fashion wide full hand Silver Embossed Cuff Bracelet New and high quality guaranteed by BODYA. Please contact us immediately with any quality issues. The real color of the item may be slightly different from the pictures shown on website caused by many factors such as brightness of your monitor and light brightness. Corsage Bracelet - Lucky Flower Bracelet - Dazzle - 1 pk Round Crystal diamante stones set in Crystal diamante circle settings. Elastic Cording One Size Fits All! Easy to use flexible rubber rectangle on each bracelet so that flowers can be wired or glued. 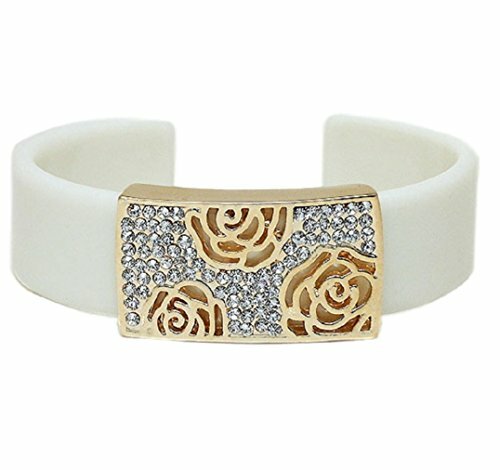 Fitz #LU1303 Product Description This flower bracelet would be beautiful with any flower combination! 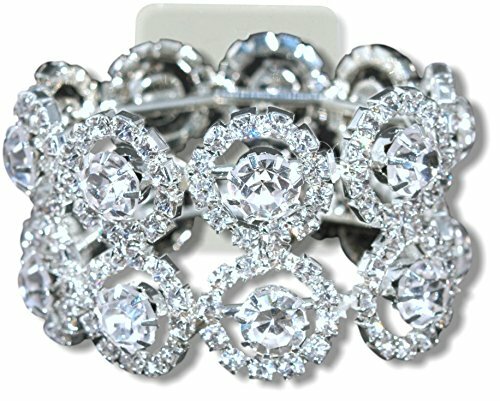 Stretchy and comfortable to wear, these corsage backers are round crystal diamond stones set in silver circle settings. You'll love the classy, updated look. A flexible rubber rectangle slides onto the bracelet and makes it easy to wire or glue the flowers. Once the event is over the rubber rectangle can be removed and the bracelet becomes a keepsake piece for your jewelery collection. Don't forget the basic corsage supplies as well, including wire, flower adhesive and plus a large assortment of bouquet jewelry. Your corsages can sparkle and shine with Diamante pins, pixie pins, shimmering Silver Bullion wire and a large assortment of specialty pins. NEW ARRIVAL! 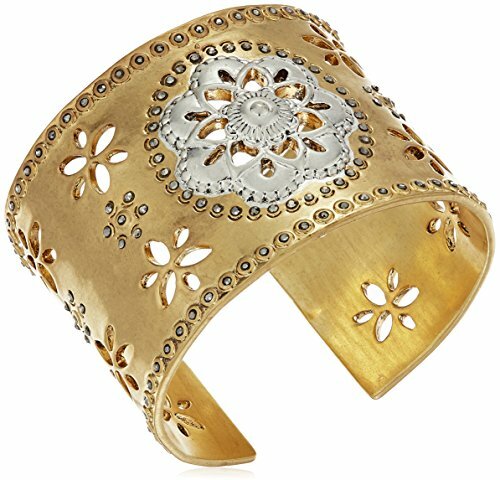 wonderful gift Silver like Carved flower Pattern Filigree Lucky Totem Flower Old fashion Embossed wide Cuff Bracelet adjustable special Design Very Popular eye-catching Wide flowr pattem carved Cuff Bracelet Filled Hand Engraved women fashion Bracelet. useful: Festivals,party Bridal Wedding Decoration material:100% Brand new and high quality, Alloy Size adjustable, Width: 28mm (widest part) Pattern style: spiral flower Color:silver like We have seires other pattern bracelet cuff, please contact us or check our store for more details. Package Include: 1pc fashion wide full hand Silver Embossed flowr Cuff Bracelet adjustable New and high quality guaranteed by BODYA. Please contact us immediately with any quality issues. The real color of the item may be slightly different from the pictures shown on website caused by many factors such as brightness of your monitor and light brightness. NEW ARRIVAL! 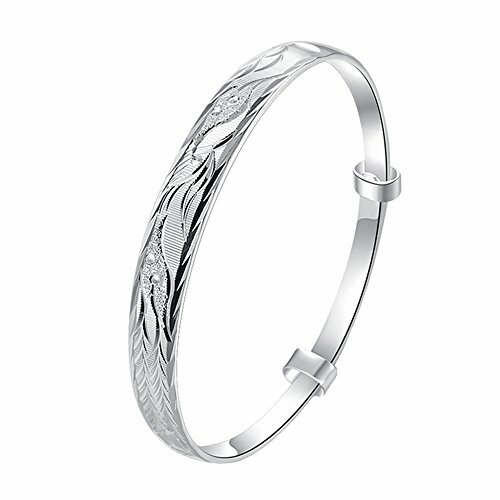 luxury Unique Modern Brilliance fashion Classic Original Design Women's Silver plated shiny Chinese style leaf flower bangle Bracelet wristband lucky jewelry 7.5 Inch Description: Material: new brand and 100% high quality, silver Plated. 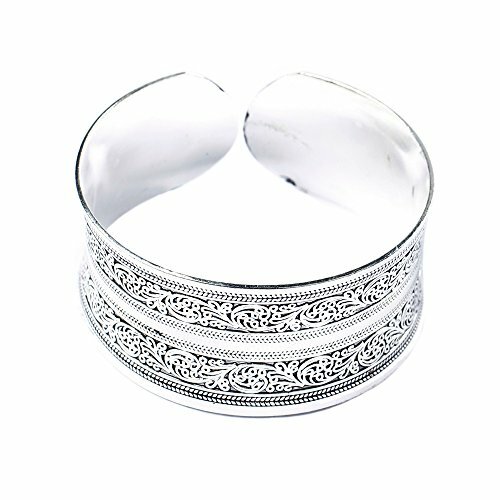 Gender:Women Occasion: wedding / Party Shape\pattern: round inner Diameter: 6cm ( perimeter about 7.5" ) size adjustable bangle width: 0.8cm Metal Color: silver plated Packing Includes: 1pc Elegant Brilliant Super Sparking Fashionable High Polish round engraved leaf floral Bangle Bracelet lucky women silver plated Ladies Collection wristband Bracelet adjustable bangle. New and high quality guaranteed by BODYA. Please contact us immediately with any quality issues. 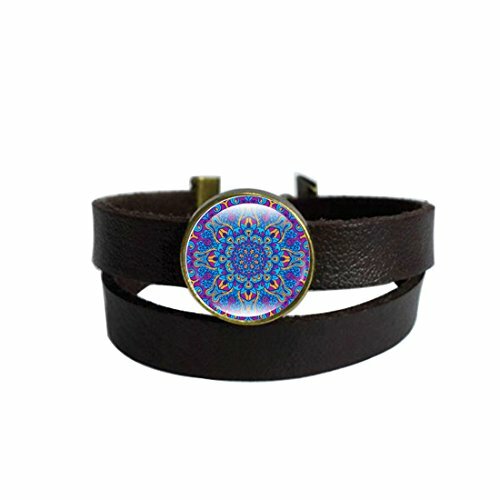 Choose an Unique Costum Jewelry From LooPoP LooPoP Bracelet Brown Leather Gothic Wrap Bangle Girls Classic Its brightly colored Unique Glass embedded at its center makes it so eye-catching and glamorous. Once you open the beautiful package receive from Amazon, you will get: 1 x Bracelet with glass pendant 1 x Gift Bag Specifications: 1.100% brand new and high quality 2.Material : high quality genuine leather + glass pendant 3.Size: 35 x 0.8 cm 4.Color: Dark Brown 5.Easy to match with diverse apparel 6.Suitable for all kinds of occasions 7.Superior synthetic leather material made 8.Exquisite craftsmanship, chic appearance Clean: First wipe it with a soft cloth to remove any dirt.They don't need to use very expensive maintenance water, just to avoid acid-base and moist environment. SO, WHY WAIT? CLICK "ADD TO CART" BUTTON AND ORDER A WALLET FRIENDLY GIFT FOR THAT SPECIAL SOMEONE IN YOUR LIFE TODAY! Compare prices on Lucky Floral Bracelet at TopShopion.com – use promo codes and coupons for best offers and deals. We work hard to get you amazing deals and collect all avail hot offers online and represent it in one place for the customers. Now our visitors can leverage benefits of big brands and heavy discounts available for that day and for famous brands.